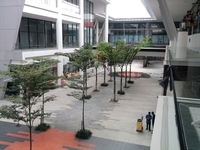 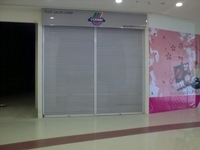 SStwo Mall (also known as SS2 Mall) is a freehold shopping mall located in SS2, Petaling Jaya. 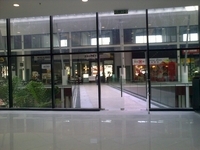 There are 200 units available at this project. 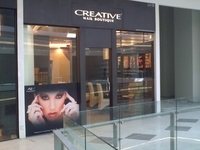 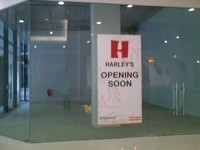 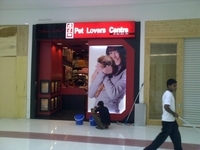 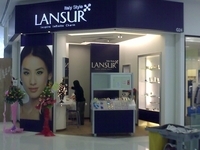 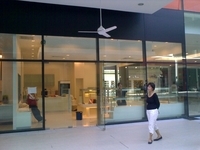 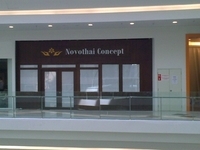 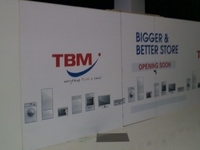 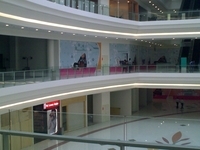 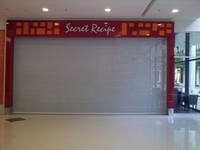 It was developed by Asian Retail Mall Fund II. 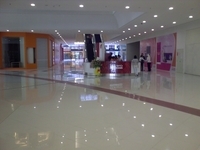 Asian Retail Mall Fund II is a small-sized real estate organization, and it has undertaken only this project in Malaysia. 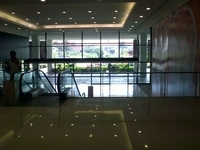 As for universities, there are Asia Metropolitan Universiti and Toc Automotive College.